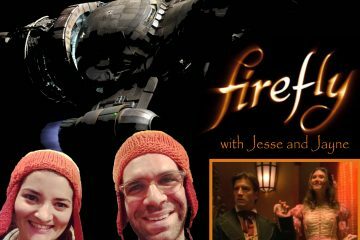 J. Wesley Fox of Prescient SciFi joins me for an epic nerd-dive into Star Trek, Star Wars, podcasting and more. 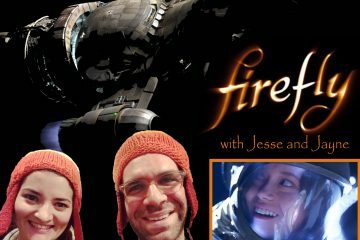 We discuss our hopes for the upcoming Captain Picard TV show, the current state of toxic fandom, and trying to build an audience as content creators. 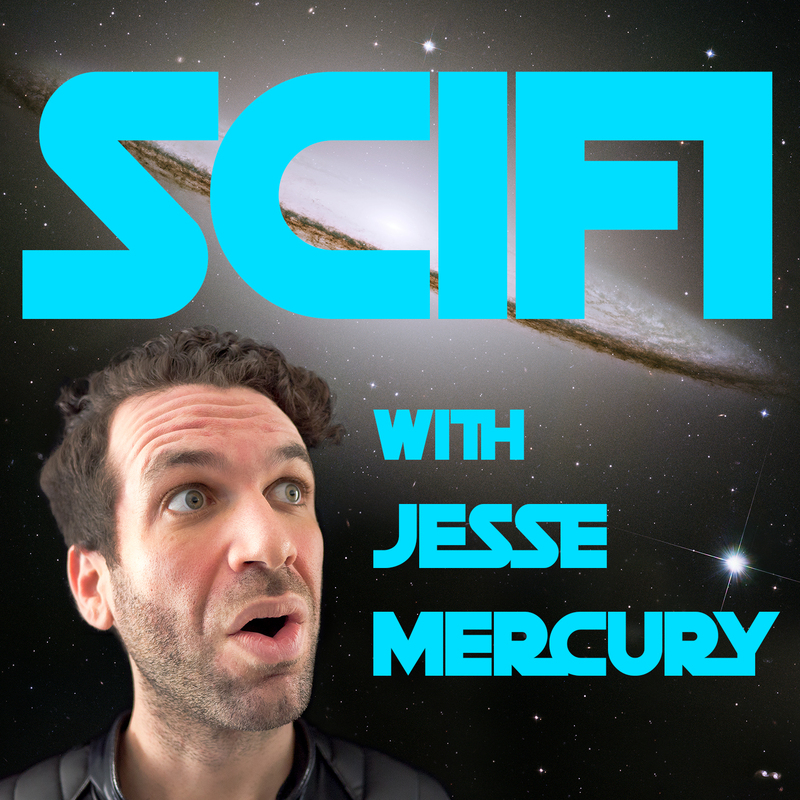 Check out his podcast Vacant Expressions at prescientscifi.com. I’m excited to announce the launch of a new live chat show with myself and Douglas Gale on my YouTube channel called Doug Space Nine! 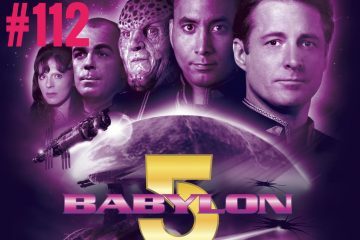 Join us in the live chat to share your thoughts on each episode of Deep Space Nine, as we pick apart the show episode by episode. 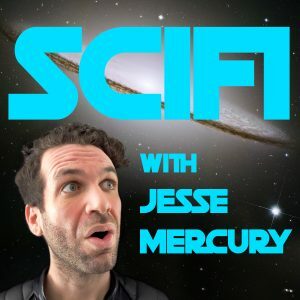 We broadcast at 2PM PT every other Friday at https://www.youtube.com/jessemercuryscifi.  Check out previous streams in the Doug Space Nine playlist.